Dan Markin is President of The Dan Markin Company. He is an author, international keynote speaker and provides leadership training and consulting services to various institutions and organizations. His innovative and practical motivational techniques and strategies, coined ‘Introspective Leadership’, have consistently allowed clients to enjoy breakthrough results – often beyond what they ever imagined possible. Dan has over twenty years of corporate executive experience. He has held senior level positions with profit-and-loss responsibility and has received numerous financial, leadership, and management awards. Dan’s formal education focused on Psychology and Communications. In addition to many small business, some of his more well-known clients include Harvard Business School, ARAMARK, Wendy's Intl and Home Depot to name a few. In addition to his best -selling book The Power of HOW, Dan is frequently featured in periodicals and business journals including, The LA times, The Chicago Tribune, Human Resources Executive magazine, Intuit and many more. 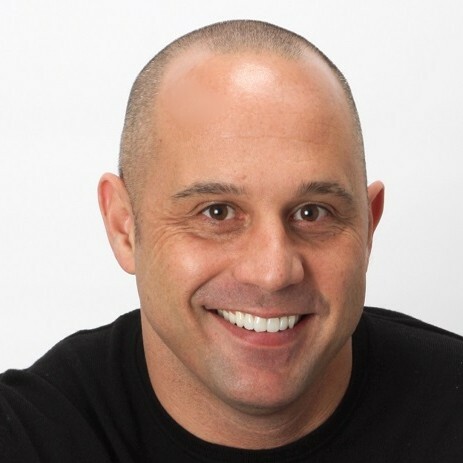 Find out more about Dan Markin at http://www.thedanmarkincompany.com.